We can get you a MINIMUM of 3-5 QUALIFIED, EXCLUSIVE leads coming directly to your inbox every week... and we do all the work for you! 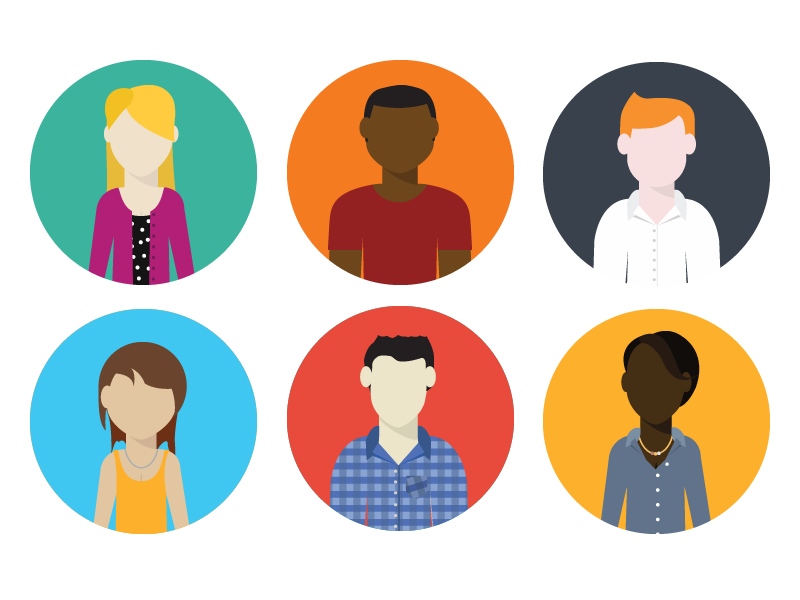 You tell us who your target market are, we'll go out and get them for you. Bottom line... 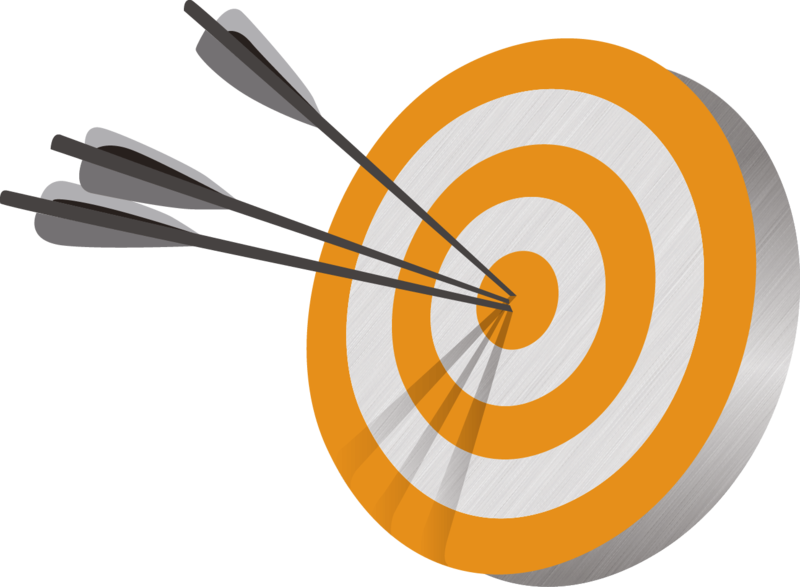 If your target market is on Linkedin - we'll get you speaking with them. 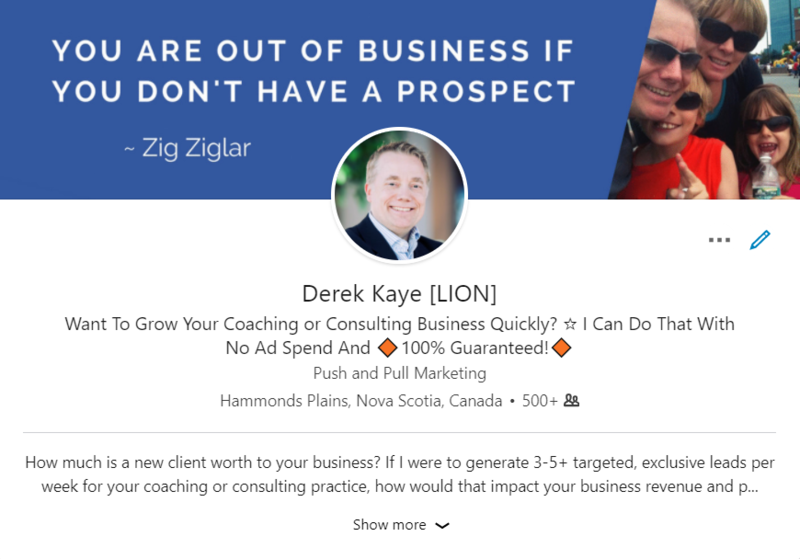 Linkedin is designed specifically for Business Professionals to connect and engage with other Business Professionals... If you're not connecting, messaging and engaging everyday with potential prospects, you're missing out. We'll take the hassle out of it and do all the hard work for you. We'll make the connections, send the messages and start the conversations with decision makers... all you have to do is take over once they're interested. There's NO advertising involved in this. We operate on a monthly billing cycle. And if you don't get the results we promise? We work for you for FREE! Please note you will need to have Sales Navigator activated on your LinkedIn account for our service. Your Linkedin profile serves as a website, a landing page, a sales letter, and a first impression... it needs to be great! 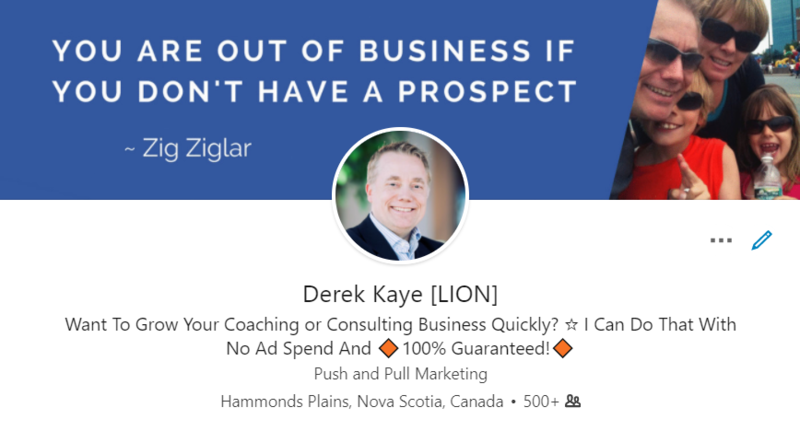 When a prospect connects on LinkedIn, we are able to add their email to an email auto-responder and follow up indefinitely.